The first similarity is that both writers and Voldemort use magic. 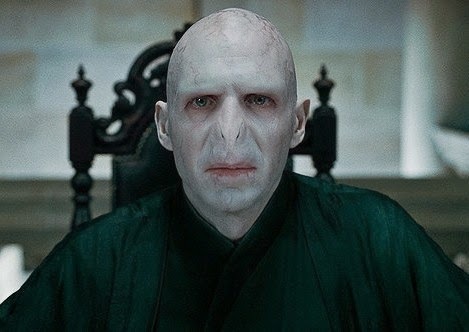 Voldemort’s magic mostly involves torturing and killing people. horcruxes- only without all the murders. So what do you think? Are writers like Voldemort? 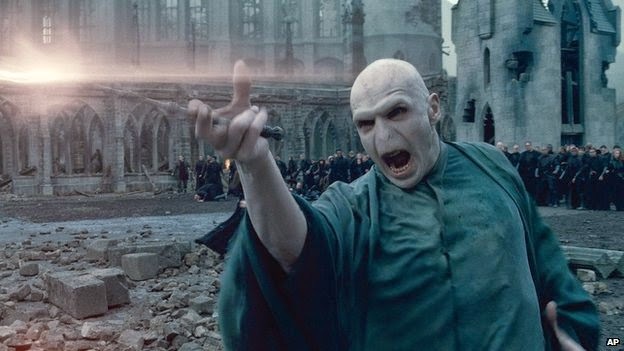 Today on the YAAR blog Christopher Mannino, Author of School of Deaths asks the question “are writer’s like Voldemort?” What do you think? Don’t forget our love for really complicated plots! Don’t forget the love of really elaborate plots!